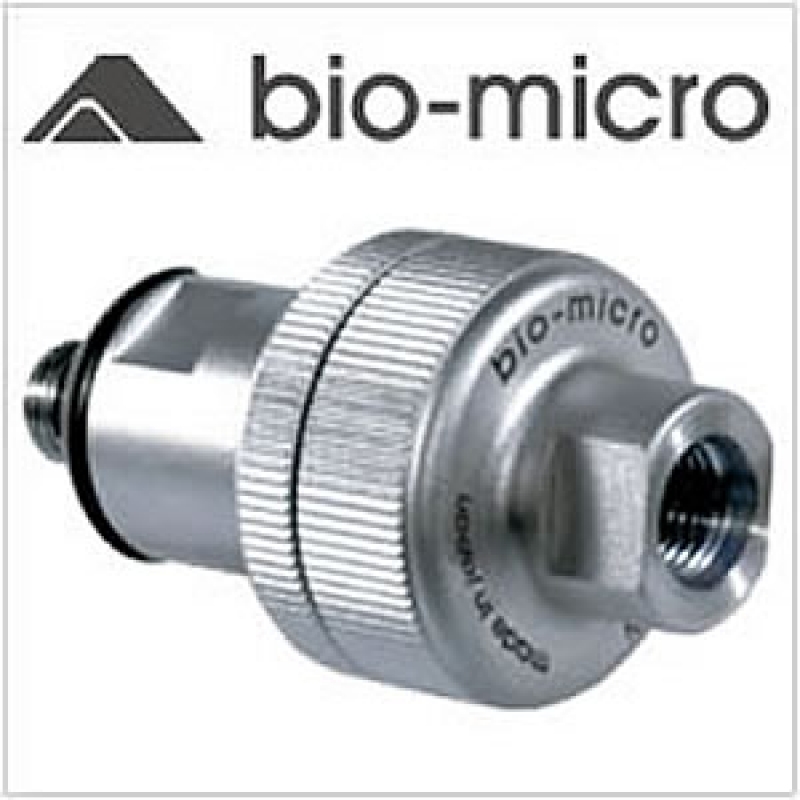 2 X port sizes available 3/8" and 1/2"
The BIO MICRO Filter is available in two thread sizes: 3/8" and 1/2"
The bio-filter and 1st stage is protected by our unique Impact-absorbing connector. A diving cylinder can retain small particles of dust, rust, and oil residue. Inhaling these contaminants can be harmful to your body. The air filter removes all contaminants and associated odors. Its medically approved 2 in 1 electrostatic and activated carbon filter is highly effective.